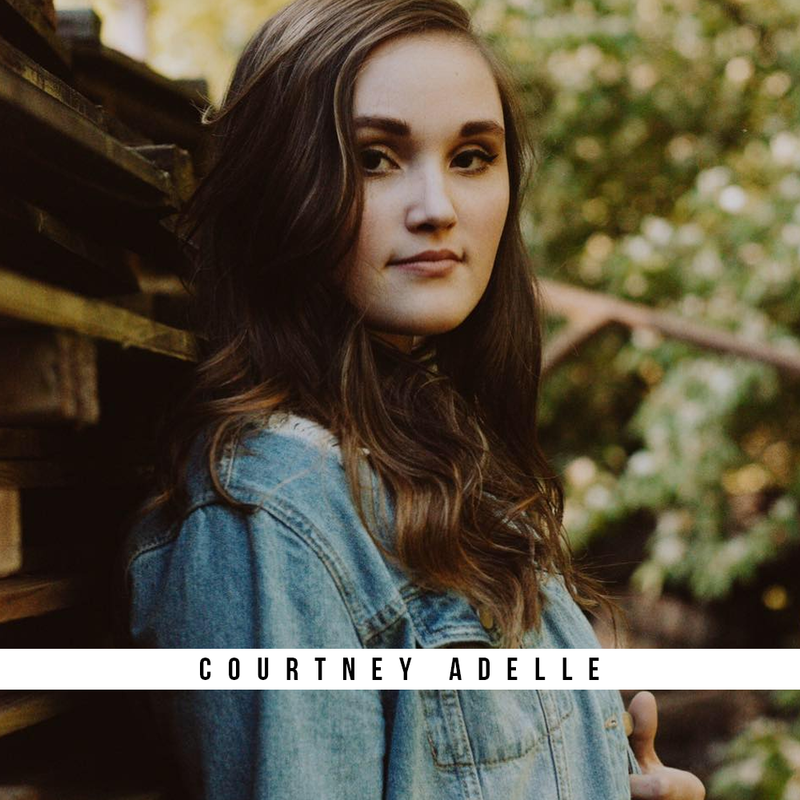 We met Courtney (AKA Chelsea for those in the know) , on a shoot in Nashville where she was helping run a program for singer/songwriters that had high hopes of making it big - The Academy of Dreamers. This cool program is the topic of a big project from us you’ll see in the near future. Courtney has an undeniable presence about her so when she begins to sing, you can’t help but focus on her. She approached us wanting to shoot a music video that was both for her fans - and for herself. The focus was dealing with all these things in our lives that we have in our boats, real everyday struggles, and finding a way to free ourselves from them. We try to Captain the ship, even if it means going down with it. When really we need to surrender control of the ship to God. Burning the ships symbolized the inability to go back to it, its over. Its complete. We give full credit to Courtney for the concept! Overall it was a blast and saw us shooting over the course of a day the entire video.